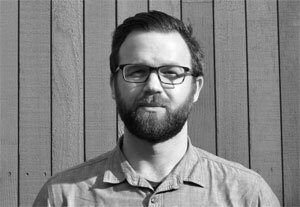 Inspired by experiential and clear, distilled design, Ben founded Waechter Architecture (WA) in order to pursue these concepts in his work. Prior to forming WA, he worked locally and internationally with leaders in architecture including Allied Works Architecture (Portland, OR) and world-renowned architect Renzo Piano (Genoa, Italy). 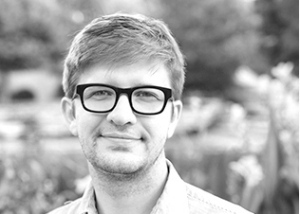 Ben is an award-winning and published designer whose principles lie in providing bold forms arrived at through exercises in concept, distillation, and intelligent programming. His experience includes a wide range of building types: cultural, hospitality, commercial, and multi-family and single-family residential. With an education and background in agriculture development and environmental design, Judson is an alumnus of Texas A&M University with an M.Arch from Rice University. 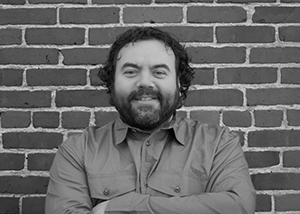 He has worked as a designer and educator throughout Texas, Montana, Idaho, California and Oregon, bringing over 18 years of experience across a broad range of project types including educational, cultural, commercial, retail, residential, and industrial design. 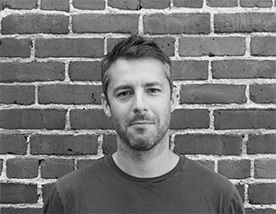 With extensive experience in institutional and private development he has been a designer and project lead on a number of award wining projects in the Pacific Northwest. Rand is an alumnus of Auburn University, and the world-renowned Rural Studio in Hale County, Alabama. His professional work includes design-build work at the Epicenter in Utah and Lake Flato Architects in Texas, with a focus on residential, environmental, and agricultural projects. Rand’s work has won numerous AIA awards and has been featured in international publications and exhibitions, including the Museum of Modern Art in New York and La Biennale di Venezia. He is drawn to an architectural narrative that is specific to its place, responsive to its environment, and characterized by its timelessness. Alexis holds a BA in philosophy from Lewis & Clark College, a M.Arch from the University of Texas at Austin, and has studied and traveled throughout Japan, Mexico, Central America, and Western Europe. He is a LEED accredited professional who has worked in several prominent architectural offices. Prior to joining WA, Alexis worked at Allied Works Architecture on a variety of project types, including the National Veterans Memorial Museum in Columbus, Ohio. Alexis is an alumnus of the University of Michigan where she earned an B.S.Arch with distinction, and Harvard University where she graduated with an M.Arch with distinction. 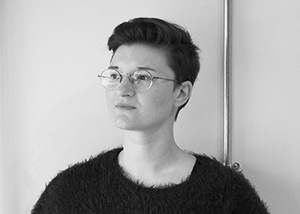 Before joining WA, she worked at multiple firms including PLY Architecture in Ann Arbor, MI, Marble Fairbanks, A+I, and Frederick Tang Architecture in New York City. Having lived and practiced throughout the country, Alexis’ work is driven by understanding the connection between architecture and the communities it serves. Duncan earned his M.Arch, with distinction, from Harvard University and holds a BFA in Sculpture from Rhode Island School of Design. 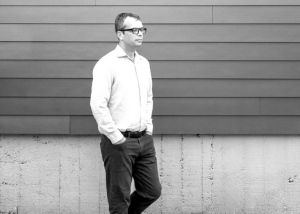 Prior to joining WA, he worked for several architecture offices in the Northeast, including Merge Architects and Jonathan Levi Architects in Boston. Along with his professional work, Duncan co-taught a series of advanced architecture studios at Harvard’s Graduate School of Design, which were run in collaboration with the furniture company Knoll and explored the evolution of the work environment as a space of design. Lauren earned her M.Arch from Portland State University where she was involved in the Center for Public Interest Design addressing the growing needs of underserved communities. Prior to joining WA, she worked at Holst where she further investigated the notion of social sustainability through affordable housing and educational projects for Portland’s most vulnerable populations. 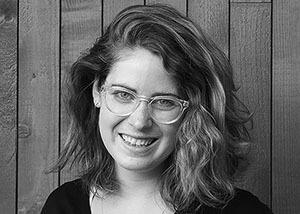 A believer that design is best when it reflects the communities it serves, Lauren is interested in how architecture can enhance experiences for diverse and often forgotten about voices. Blair earned her BA with honors from New York University concentrating in Art History. 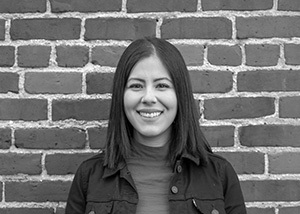 She joins WA with experience in various administrative and business development roles in the art and architecture industry including Phillips Auction House and Diller Scofidio + Renfro. Prior to joining WA she worked as a studio assistant for Allied Works Architecture in Portland, Oregon. With equal passion for organization and design, Blair’s interested in thoughtful solutions to streamline operations and increase engagement with the wider community. 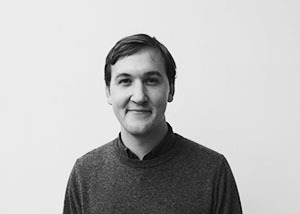 Matthew joins WA with a unique background and experience in all facets of the development process. As a client and investor in our Origami Project, he brings a distinct perspective and innovative vision that will help shape our brand. A lifelong Portlander and a graduate of Portland State University, Matthew is deeply committed to the future growth of the city. In addition to his work at WA, Matthew sits on the advisory board of Urban Gleaners, a local non-profit focused on food being an essential first need.